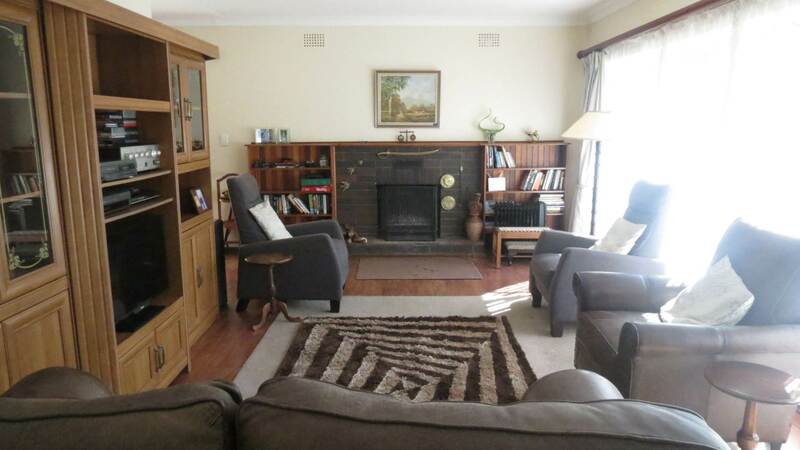 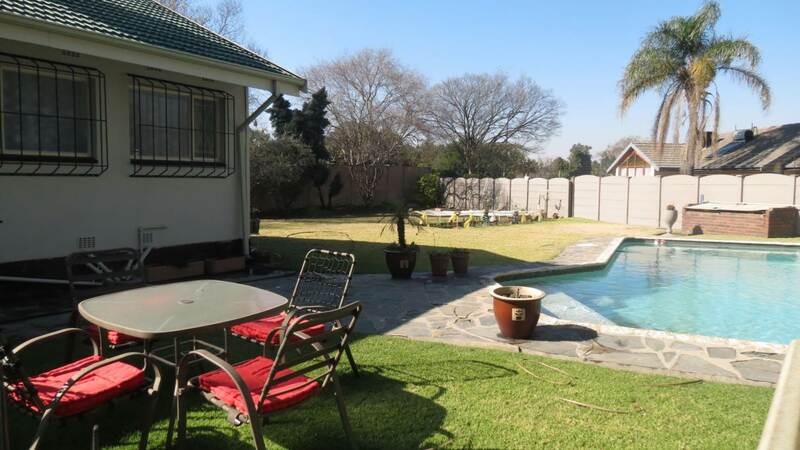 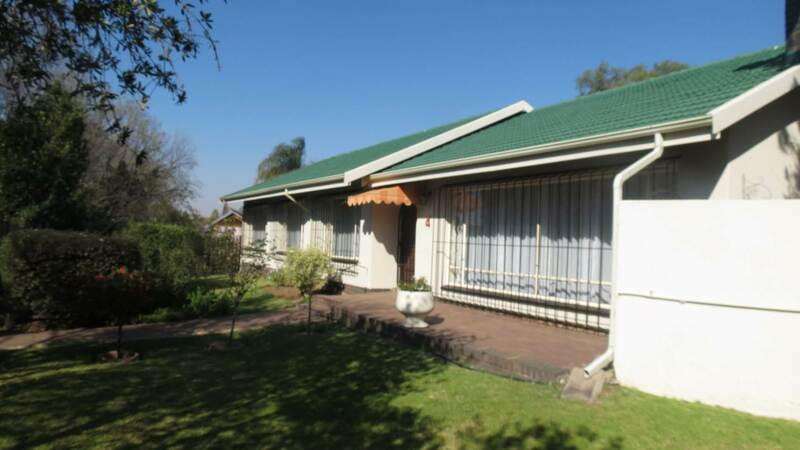 This home is situated in the sought after gated area of Morehill. 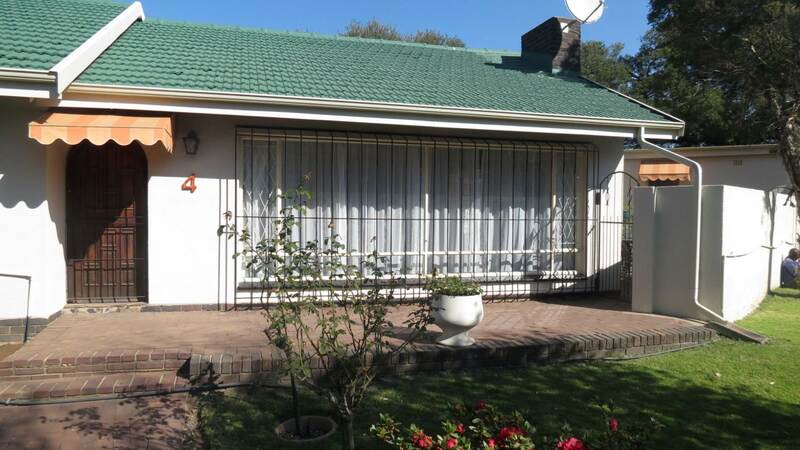 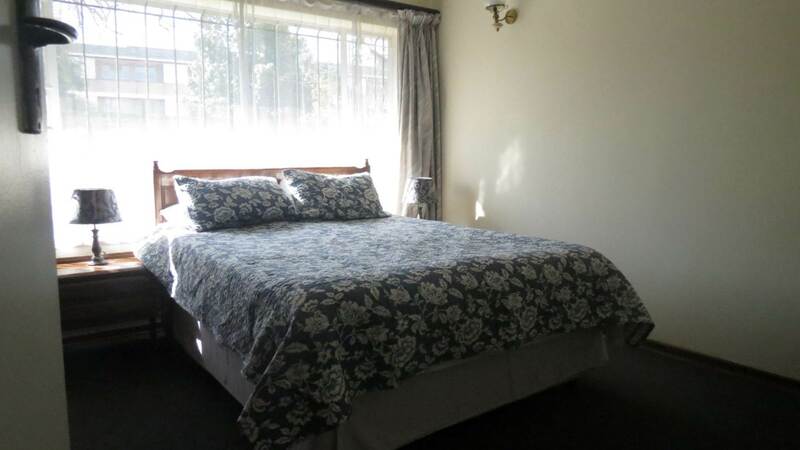 3 Bedrooms - master is en suite. 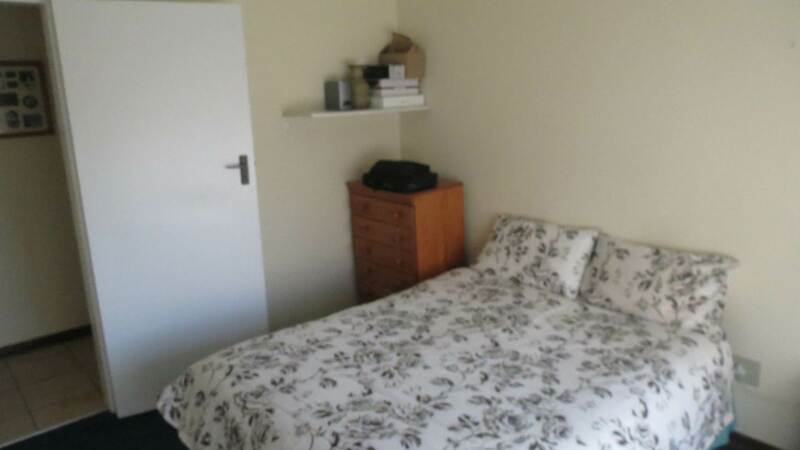 Study or could be used as 4th bedroom. 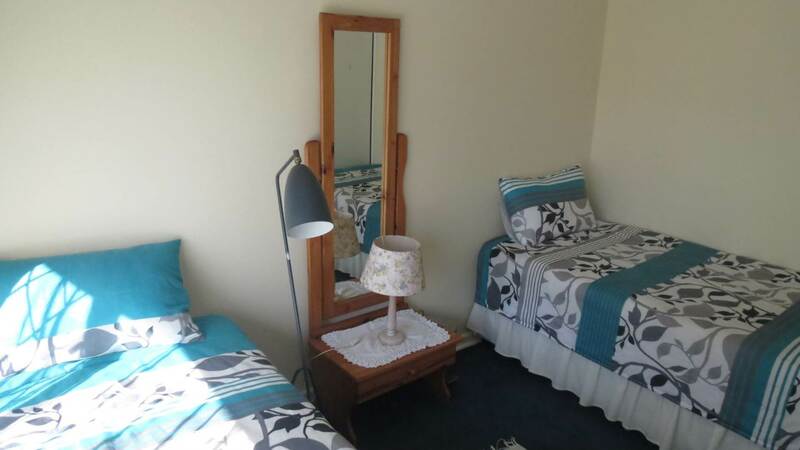 2 Bathrooms. 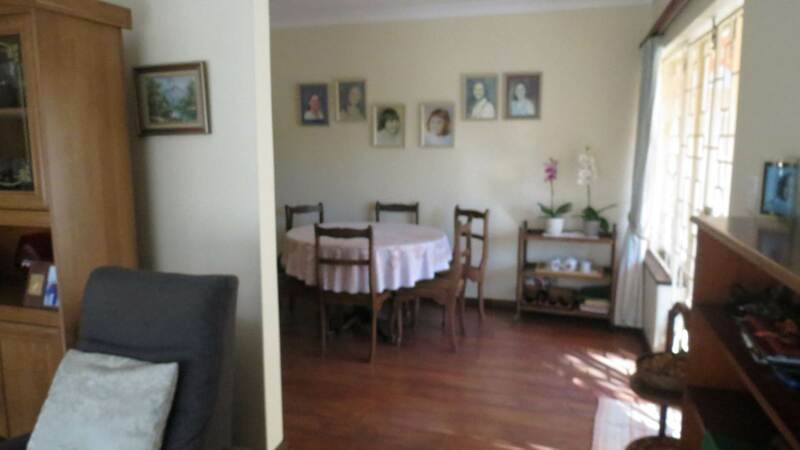 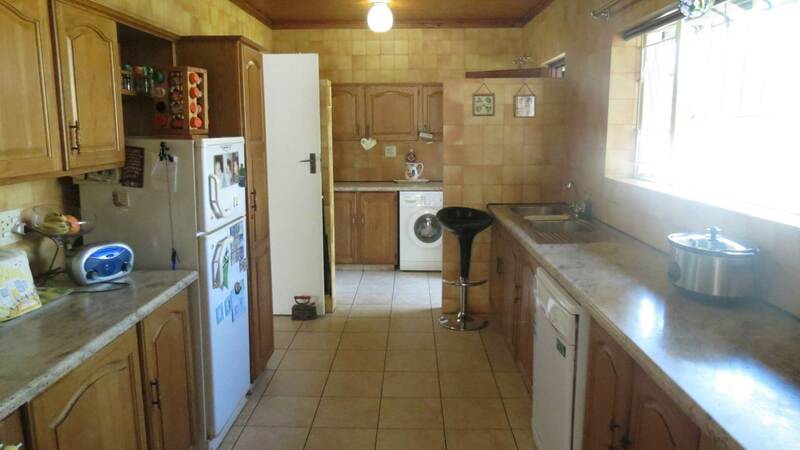 Spacious kitchen with separate scullery - space for lots of appliances. 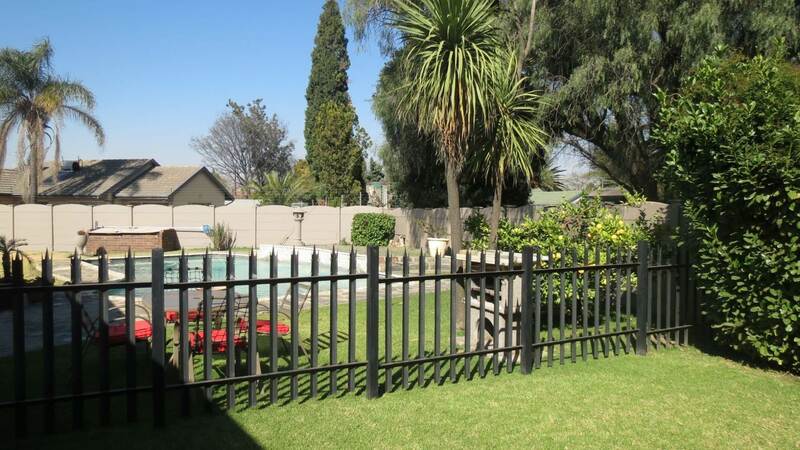 Dining/lounge area leads to covered patio with lovely views of the pool and garden. 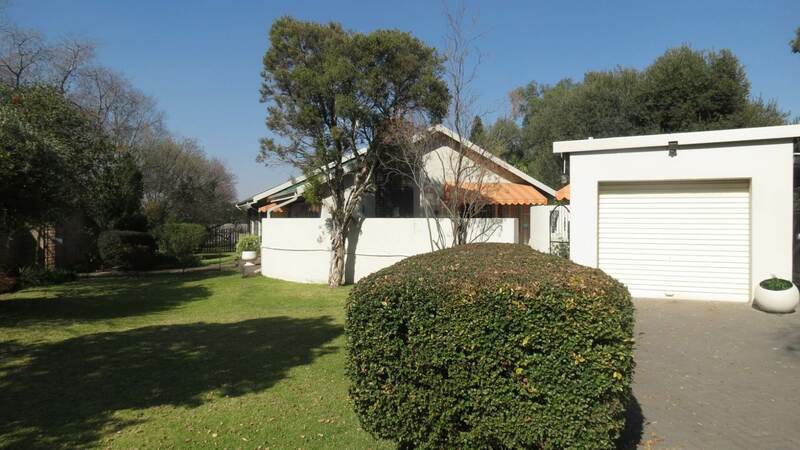 Single Garage and Double Carport.